Rescompany Systems has announced One Ocean Expeditions (OOE) as a new customer in collaboration with Columbia Cruise Services. One Ocean will welcome its third vessel, the RCGS Resolute, next week during a hand-over ceremony in Hamburg. The ship is the former Hanseatic. Resco will support the hotel operations side of OOE’s RCGS Resolute with its onboard Point of Sale and Property Management System technology, the company said. 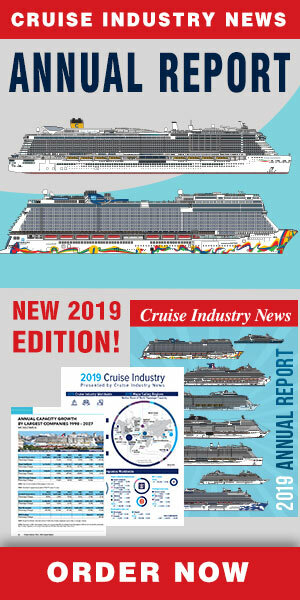 Columbia Cruise Services is currently operating 10 cruise vessels for four clients on a worldwide basis, according to a press release, with three more ships set to be added in 2019. The fleet covers a range of ships from 146 guests up to 2,000.